It is no accident that the British preferred AZMOL plant for the production of their products in Ukraine. After all, our plant has always been the standard of quality in the world of lubricants. 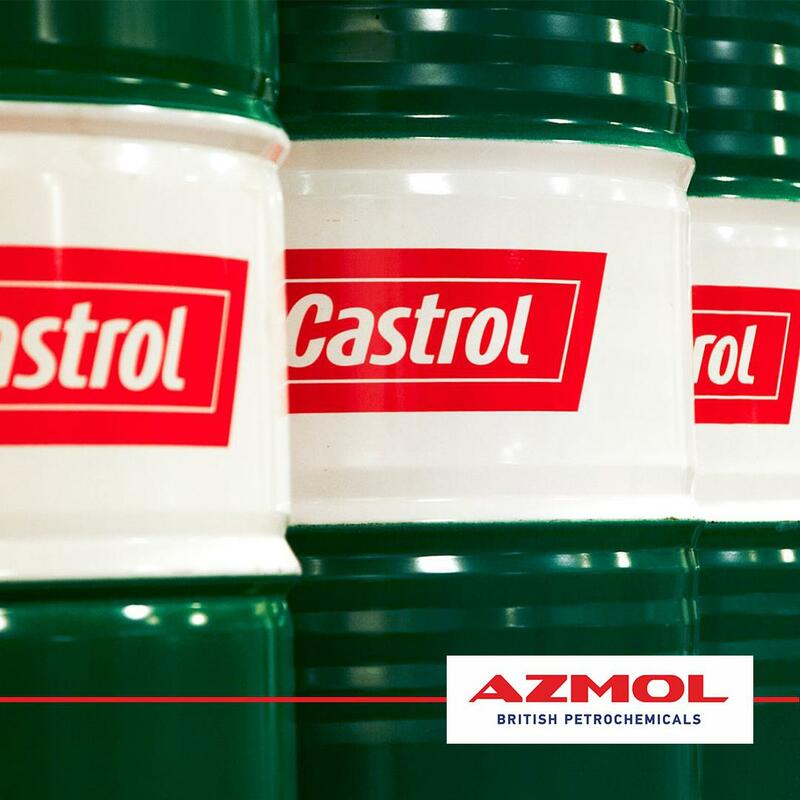 The joint British-Ukrainian project "AZMOL-Castrol" was embodied in the construction of a whole production complex for the production of oils under the brand name "Castrol", which for 25 years of joint history has produced tens of thousands of tons of famous British quality oil under the brand name "Castrol"
Today, the joint British-Ukrainian company AZMOL - British Petrochemicals has set itself a grand challenge - to compete with the best European brands. British investors have chosen "AZMOL" plant for their ambitious goals because the company has everything for this! A powerful production base, a unique personnel potential and a legendary brand, known in many countries of the world. And the 25-year-old joint history of AZMOL and Castrol is the best confirmation of that!